Bloom Where You’re Planted – My Favorite Seed Company Is Giving Away Seeds! One of the things we look forward to towards the end of winter is when it is time to start our seeds in the house. 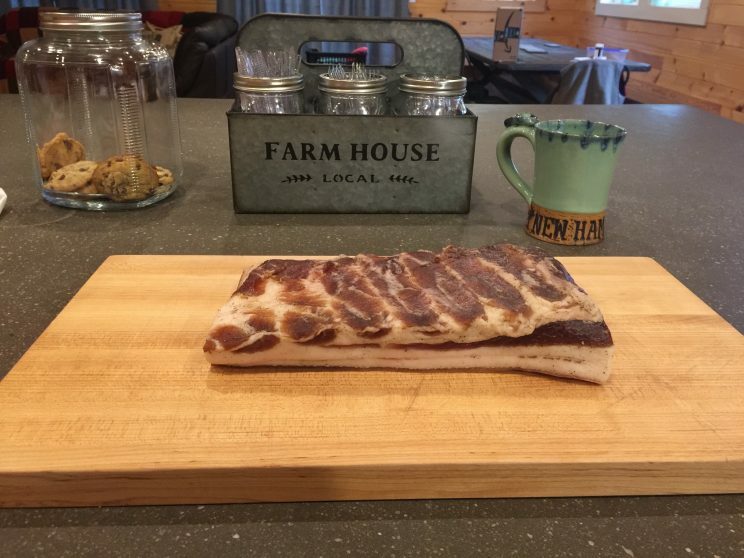 It means that spring is getting close and before we know it we will be eating BLTs with homegrown tomatoes and pasture raised bacon that we raised here processed and cured in our outdoor kitchen. We have spent some time this winter tweaking a bread recipe also. Now we will have a nice artisan bread to make our BLTs on. Well, I might be getting ahead of myself here. But this is why we do what we do here at Lumnah Acres. We want to provide our family with the best food that we can. When we are working on a project I like to have the end goal in mind that way if we hit a hiccup we have the drive to keep going. We buy our seeds from Baker Creek Heirloom seeds. We have always had great luck with there seeds. They are Non-Gmo Heirloom seeds. This year we are doing a giveaway with Baker Creek and 7 other bloggers. At the bottom of this post it will tell you how you can enter for your chance to win 10 seed packets from Baker Creek. The first time we put our seed starter mix, into our tray and add some water to it. We start mixing it and getting our hands in the soil. I remember why I love gardening so much. I don’t know what it is but there is something so fulfilling about getting your hands in the soil. When it has been a long winter and we start making our soil blocks it is just what the Dr. ordered. Plus it is a great project to do with the whole family. I love getting our daughter Olivia involved with it. It helps connect her to her food. It also gives her pride in raising her own food. We can all check on the seedlings and see how they are doing under the grow lights in the basement. Kids are going to be kids and they might not always want to help. The same goes for Olivia she is no different. When this happens we try to think of some part of the project she would enjoy and get her involved this way. When it comes to starting seeds we asked if she could help writing on the trays for the soil blocks. She has the best handwriting in the house. I think it is a good thing for them to have their element in a project and to let them know that their skills are needed too. It excites me when Olivia lights up when we ask for her help. She is part of the family and we want her to take pride in what she/ we are doing and to have confidence in her skills. I will stop telling you all the fun parts on the video we did on starting and seeds and share it with you here. Baker Creek Heirloom Seeds has generously offered to give one of our readers his or her choice of ten seed packets from the Baker Creek Heirloom Seeds website or their printed catalog. The giveaway begins Monday, March 5, 2018 at 5:00 am Central Time, and ends on Sunday, March 11, 2018 at 11:00 PM Central Time, and is open to US residents age 18 and over. Giveaway Tools will choose a random winner. We will notify the winner who will have 72 hours to respond. If the winner fails to respond a new winner will be chosen. 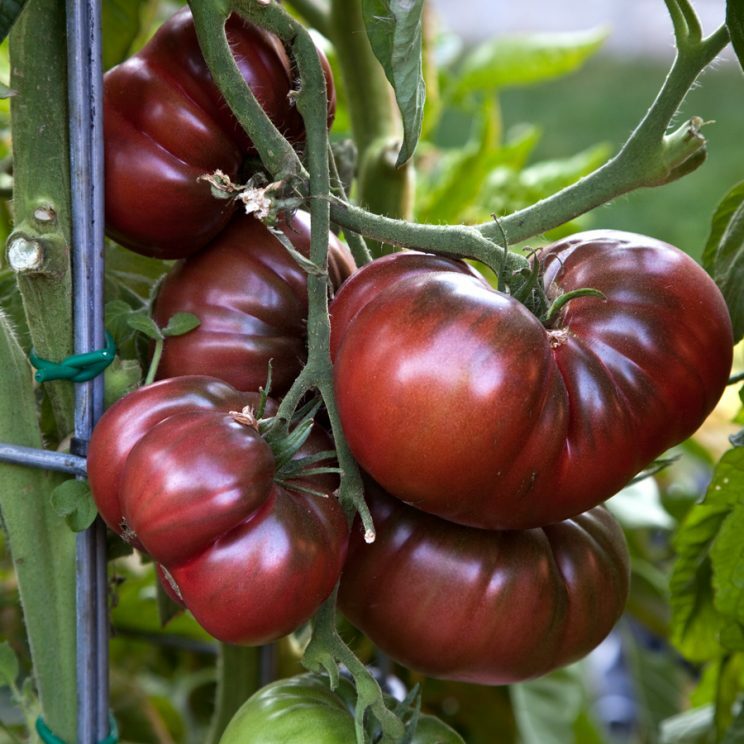 The prize will be shipped directly to the winner by Baker Creek Heirloom Seeds. Enter using the form below. After completing each entry option be sure to come back here and click “I Entered” so your entry will be valid. Good luck! 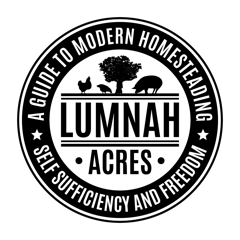 love watching your videos about homesteading.hopefully you’ll have lots more variety of content in future> maybe sheep,goats,geese,turkeys…. It was fun pulling resources with you on this one, Al! And I wholeheartedly agree, we NEED to reconnect our children to their food. I adore that Olivia enjoys so many wonderful facets of homesteading. I agree, seed starting is exciting! I’ve been ordering from Baker Creek for many years, and I look forward to receiving their catalog every year. I’ve written about some of the new varieties I’ve tried. I enjoy trying new things, and their catalog is an endless source of possibilities! Love being able to share in your family’s experience season by season. I hope that your seedlings that you prepared earlier will make it in time for warmer days to come hopefully. Wishing all of you a blessed harvest! Hi just stumbled upon your blog,what got my attention was the fact that you guys are growing all your own food.Amazing! !My husband and I live on a 3 acre property and we just moved into our new home 3 1/2 weeks ago! I know! exciting right!We want to grow chickens and turkeys this year so hopefully it will go as planned.Our property is in the Hunter Region just a few hours drive from the heart of Sydney.We want to take things slow because we don’t want the property to be looking like a mess & spoil the beautiful landscaped gardens& take time to redecorating the house interiors first.